With the introduction of the 3000 Series, we have also advanced our award-winning Radio Frequency (RF) Wireless Interconnection and Data Monitoring technology. 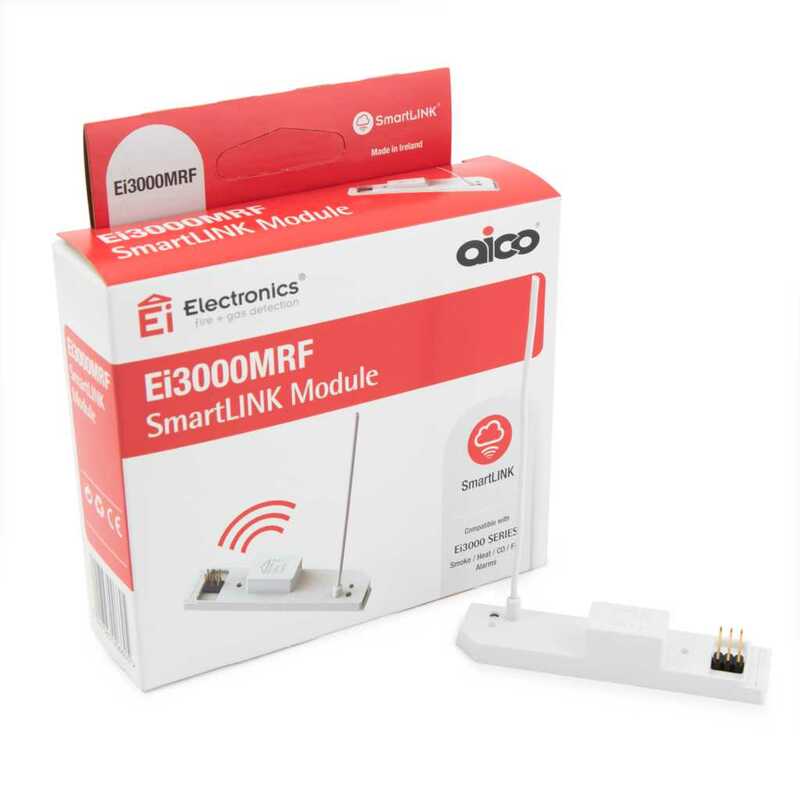 The Ei3000MRF Module allows for wireless interconnection and data extraction. 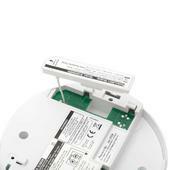 Simply plug into any 3000 Series alarm.